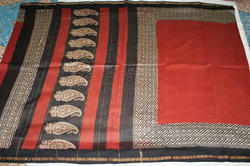 Our product range includes a wide range of printed chanderi silk saree for wedding. 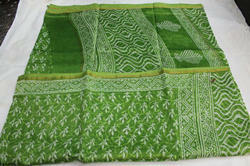 We are a trusted name in the industry for manufacturing and supplying Printed Chanderi Silk Saree for Wedding. The product is impeccable in appearance and is available in an attractive combination of yellow and red colors.